It's been roughly four years since As I Lay Dying vocalist Tim Lambesis was arrested for allegedly plotting to murder his estranged wife. 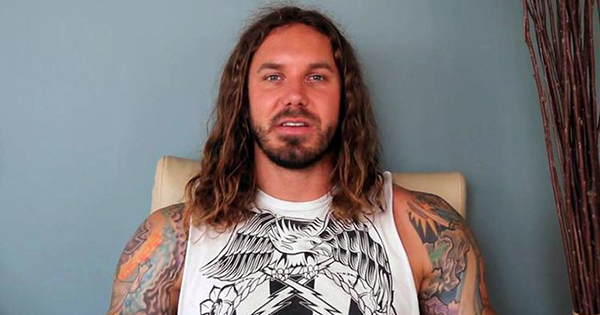 Since Lambesis' late 2016 release from prison, there's been almost no information whatsoever regarding his plans, beyond talk of a new "record deal" and his cryptic June update. According to a new report at Rock Feed, however, Lambesis is plotting an As I Lay Dying return. The site says that none of the band's previous members will be involved: "New members will be in place at the time of a return. The identities of those members are not known." Additionally, Lambesis and company are said to already have new material "in the works."